Here are just a few ideas on how asphalt shingles can help your home look its best. Classic American homes have a certain timeless quality to its beauty. Whether it’s the quiet elegance of a midcentury Victorian home or the rustic appeal of a modern Craftsman, both styles demand a few visual cues from the roof choices of the homeowner. 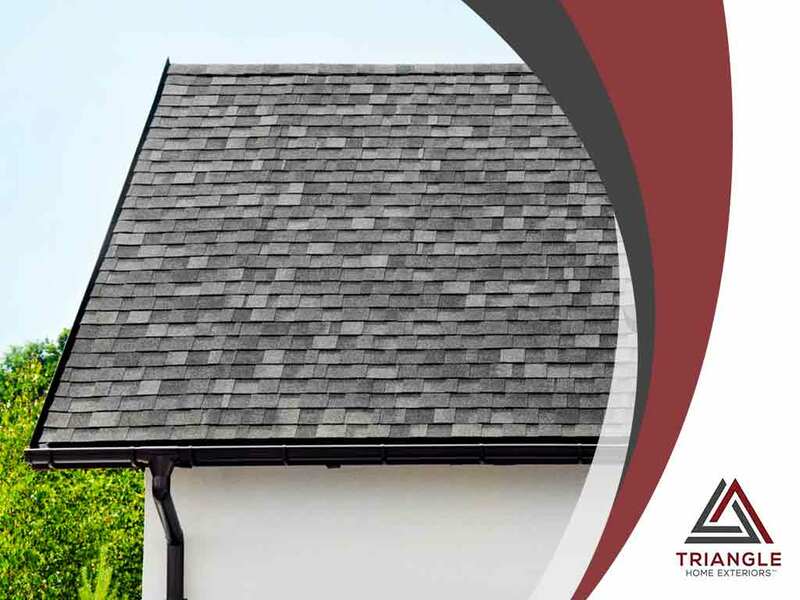 Modern innovations in the manufacture of asphalt shingles have allowed for a broader list of style choices available, all while maintaining the affordability of the material. Today, they can be used by home exterior remodeling companies in projects that would otherwise require costlier alternatives, all without having to put too much strain on their client’s budget. There’s a reason asphalt shingles have enjoyed almost a monopoly when it comes to roofing. Apart from the price, something can also be said for its durability. Many newer design models can withstand wind, impact, fire, rot and even insect damage. These levels of resistance used to be unheard of in its early days, but seem to be a given today. Available color swatches from reputable asphalt shingle manufacturers have also allowed this roofing material to be much more versatile than most other roof types. Today, you can match your shingled roof’s color to complement the work of siding contractors in your home. Triangle Home Exteriors specializes in roofing, siding, and more. Call us today and ask us how we can help your home find a roofing solution to fit your needs. You may reach us at (919) 436-3200. We serve all areas in and around Raleigh, NC.